The harmonic function (HF) itself is not easy for most of us to apply. In image processing, there are only a few applications which support this function. 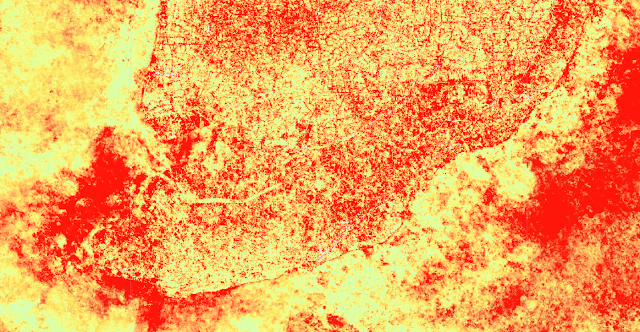 In the field of remote sensing/image processing, HF has been applied as a multi-dimensional key for image classification. It is really cool to use HF for a particular crop detection using time-series data. There are a number of studies using HF for crop detection or land use/land cover mapping (Wilson, 2018; Ghazaryan, 2018; Fawcett, 2017; Shew, 2017; Almeida, 2017; etc.). Most of them do not only use HF, but also apply decision tree or rule based algorithms for better outputs. a good software/tool to implement. This post demonstrates how to use Google Earth Engine to detect and observe Mangrove forest in southern Ca Mau province, Vietnam, using Landsat-8 time-series data. To use more paramters for noise removal and miss-interpretation. They are: Standard deviation of NDVI; Mean of Water index. Normally, Phase, Magnitude and Value are fine to detect mangrove. However, this type of plant is also similar to trees or forest in mainland. The use of Standard deviation of NDVI is good to detect trees with less change by season, such as mangrove. 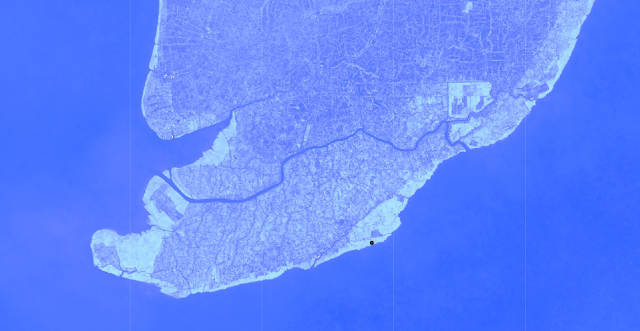 To improve accuracy, Water index can be used to extract only trees/forest above the water surface. In this case, it is quite suitable with mangrove forest as its living environment is in water or submerged areas. Back to Google Earth Engine and the harmonic function, following codes demonstrate how to make use of Landsat time-series data and built-in harmonic function with GEE to extract Phase, Magnitude and Value. 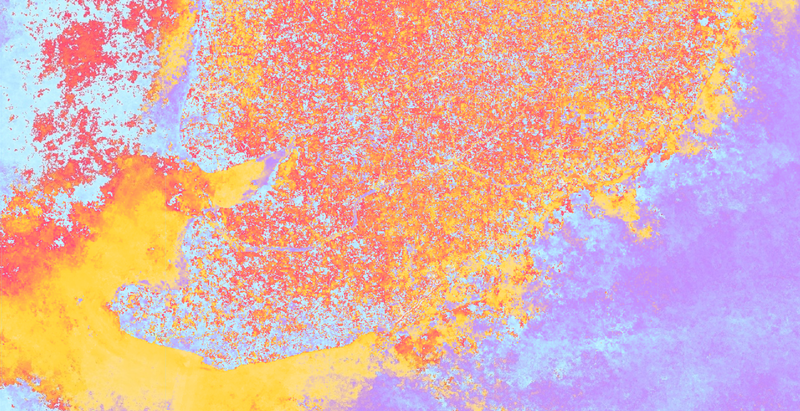 // Load a collection of Landsat TOA reflectance images. 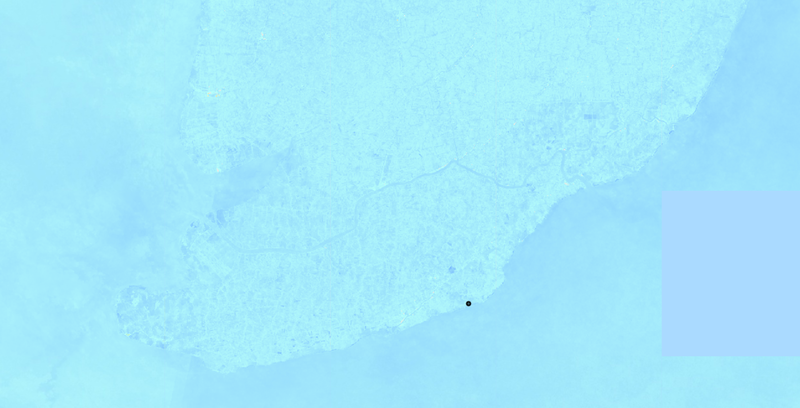 // Function to mask clouds in Landsat 8 imagery. // Function to add an NDVI band, the dependent variable. // Function to add an NDWI band, the dependent variable. // and add them as bands. Assumes the time band is present. // Filter to the area of interest, mask clouds, add variables. // Pull out the three bands we're going to visualize. // hue, saturation, and value in the range[0,1]. // Turn the HSV data into an RGB image and add it to the map. Based on those parameters, you can start working on algorithm to detect mangrove forest or any other crops. It's really full of fun playing with GEE and multiple criteria spatial analysis. I hope this post is useful to you. 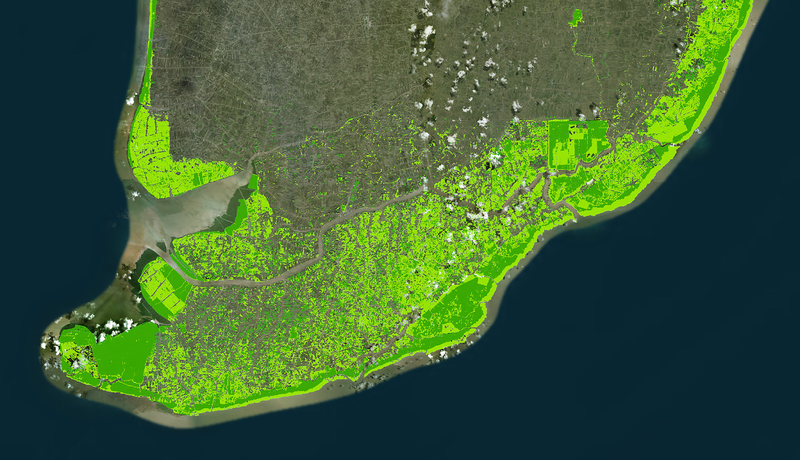 Note: The layer "Mangrove 2000" was prepared using Landsat satellite data from the year 2000. 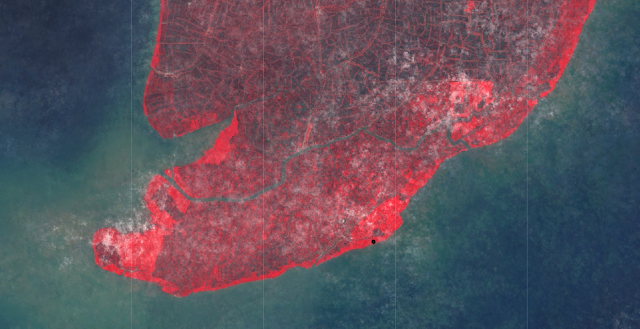 More than 1,000 Landsat scenes obtained from the USGS Earth Resources Observation and Science Center (EROS) were classified using hybrid supervised and unsupervised digital image classification techniques. This database is the first, most comprehensive mangrove assessment of the world (Giri et al., 2011). Partial funding of this research was provided by NASA.